Chilly Snow Ball is a brand arcade game where you will have to apply your quick thinking skills. It will be exciting when you find your way down the slope while staying away from the life-threatening trees. Try to cover the as much distance as you can to set the highest score in this free online puzzle game! Just go through the instructions to make your win in the end. You have to keep the focus on the way all the time while sliding and rolling the snowball as far as possible in this endless powder snow game. 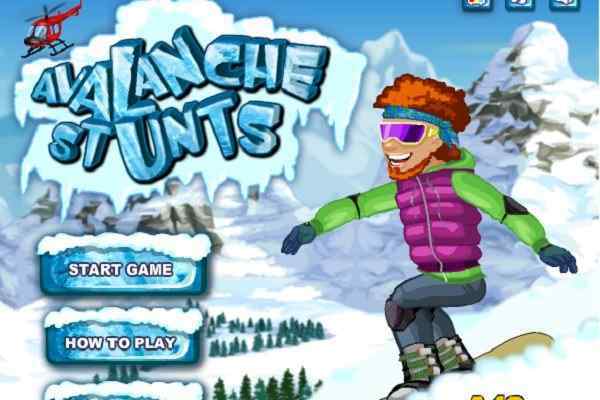 It will great fun when you tap on the screen and slide your ball downwards on the icy mountain. In this beautifully-designed one-touch game, you will be allowed to make the ball switch left and right with the help of your mouse. Try to collect the green coins in order to get some other free amazing chilly snowballs! Expertise will come only when you play it in your device again and again. 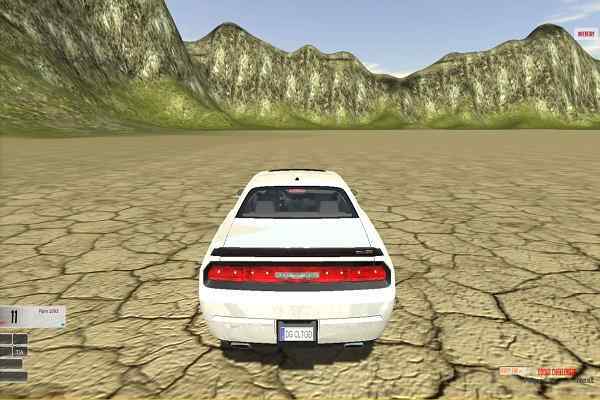 Choose from any of the two gameplay modes ? the speed and the normal mode. There are two background music options. Be careful on your way since the trees that come in your way down will try to restrict you from achieving your goal! Stay focused and avoid crashing them other you will lose your game! 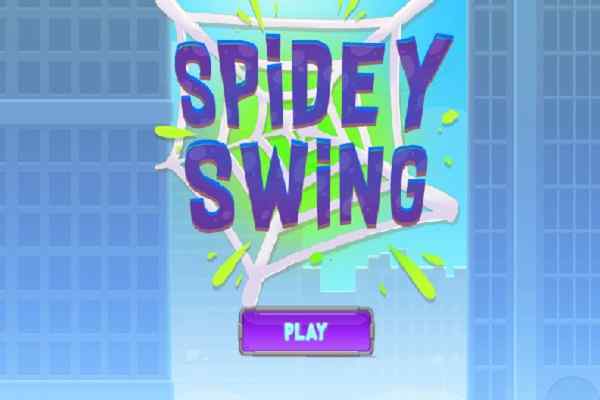 This one of the best arcade games for kids feature easy controls, swipe-to-play and simple and speedy mode. You will definitely want to try this pretty addictive puzzle game again and again if you try it at least once in your device. 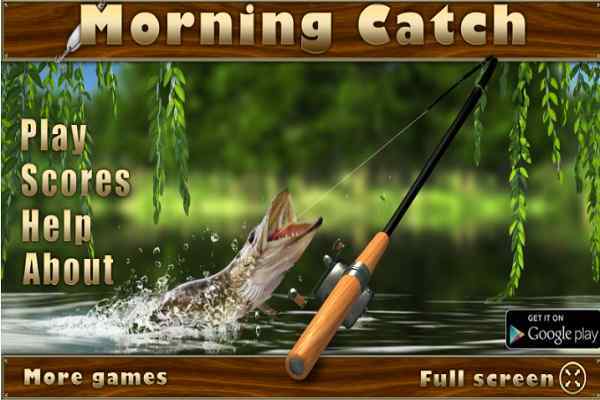 Do you want to explore some more fun games to pass your boring time? Check out the list of our top games to add some extra thrill to your vacant periods!